This is the16x9 version of the 3 screen process control display. If you require another screen size please contact Group Marketing Services. A demonstration of how to buy a product through the Renishaw web shop using Payment on account. A top-level messaging video for exhibition use only. Video to accompany automated high productivity manufacturing cell demonstrating full process control. 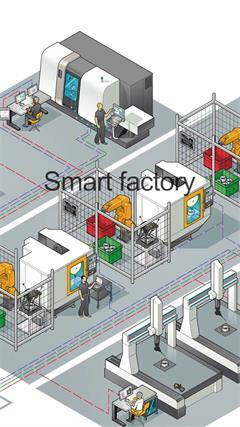 Rapid automated setting of tools and workpieces enables accurate and efficient machining. 2018 update: Introducing engineering apprenticeships at Renishaw. Rebecca Bound, Education Outreach Officer offers an insight into what you could achieve in one of our placements. Video to accompany automated high productivity manufacturing cell demonstrating full process control. Process control reduces the need for frequent CMM inspection, freeing time for part accreditation.